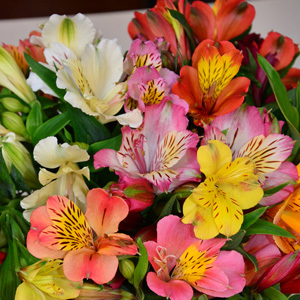 Alstroemeria (also known as Peruvian Lilies or Lily of the Incas) are tuberous perennials originating from South America, they are drought and frost tolerant, producing flowers for up to 9 months. 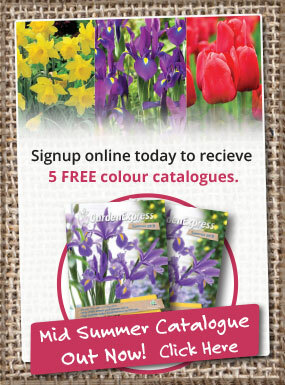 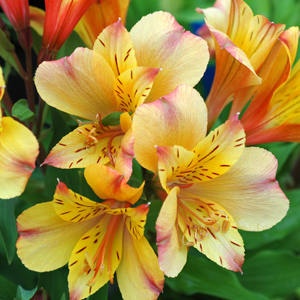 They are a great addition to borders combining well with other plants and making excellent cut flowers. 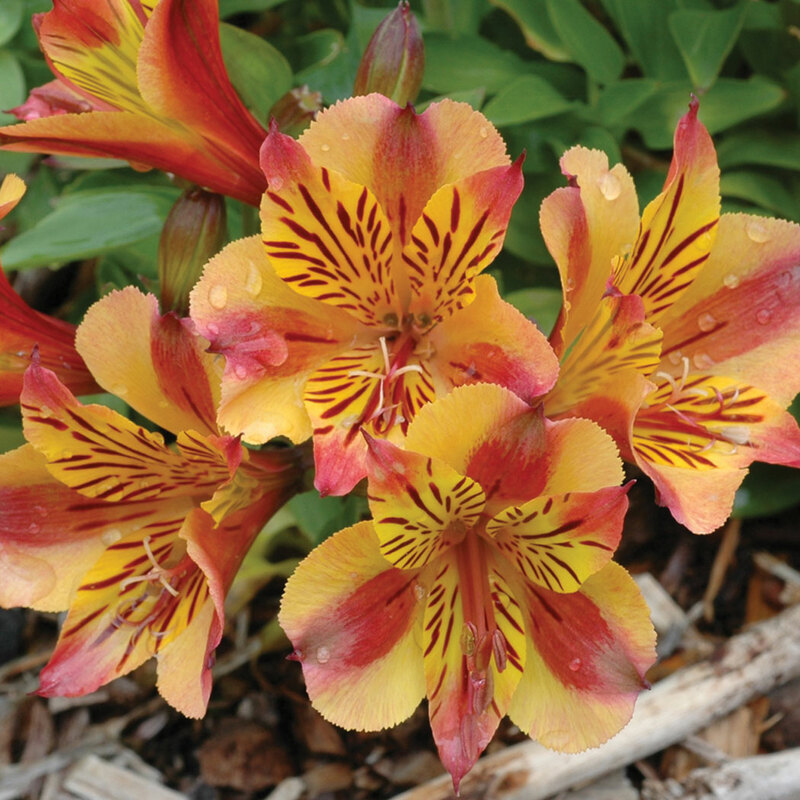 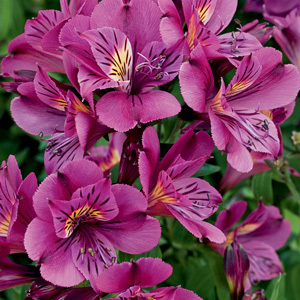 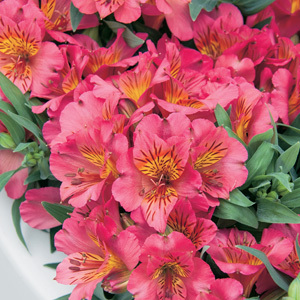 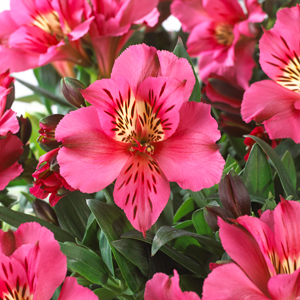 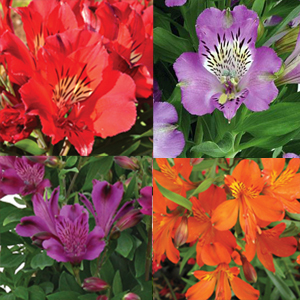 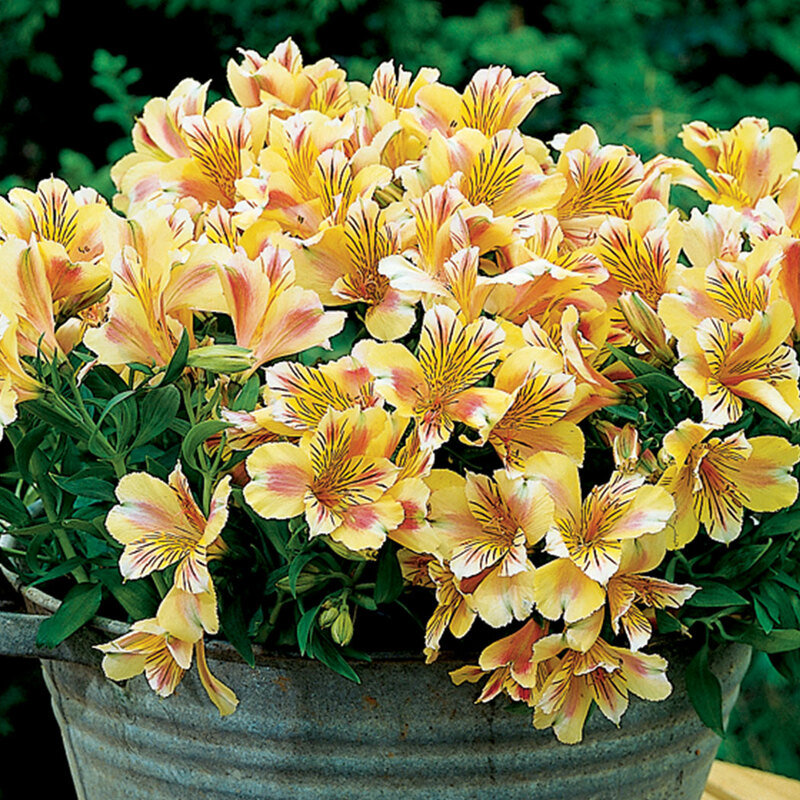 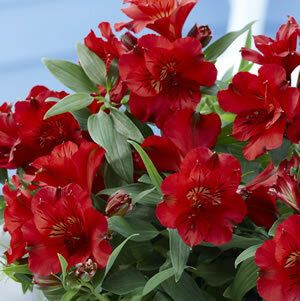 Alstroemeria are free flowering, producing attractive flowers in a wide range of colours. 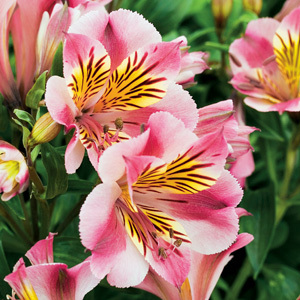 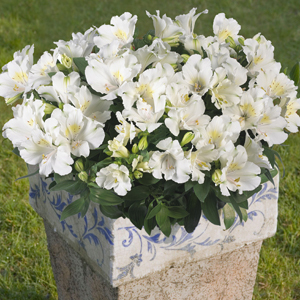 Princess Lilies, a dwarf form, also fall under the Alstroemeria family providing a compact form with all the characteristics of the larger form. 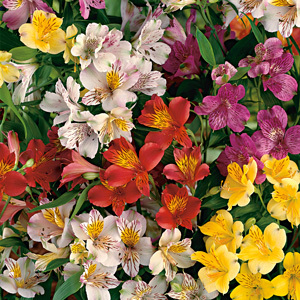 Very long lasting cut flowers, ideal for vases.